Mentoring is a powerful development tool. It is an effective way to help people develop their skills and realize their potential. 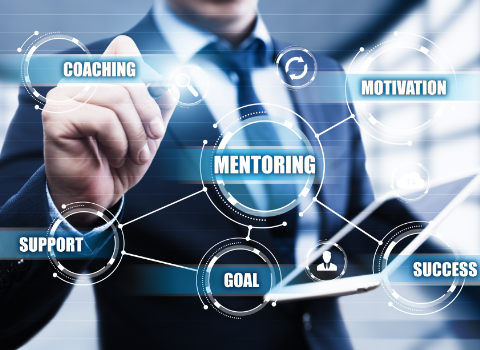 Our module would enable you to learn the essential skills required to act as a mentor, and how to get the most out of a mentoring relationship. This module will cater to the mid-level management, project leaders and other interested individuals. The module is a SCORM compliant course. It can be accessed both online and offline, on all available browsers and is compatible across devices such as desktops, laptops, tablets & mobile devices.